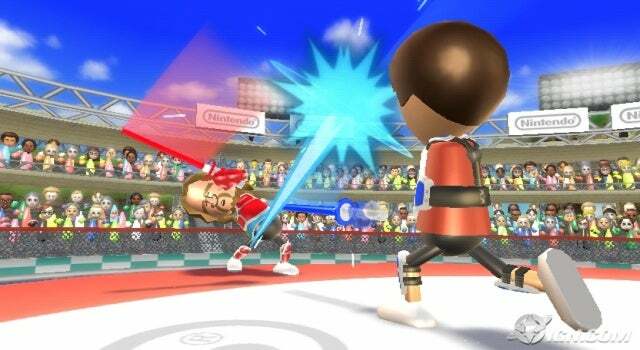 No Wii title has pushed as many copies as Wii Sports, due in no small part to the game being bundled with Wiis in at least most territories. 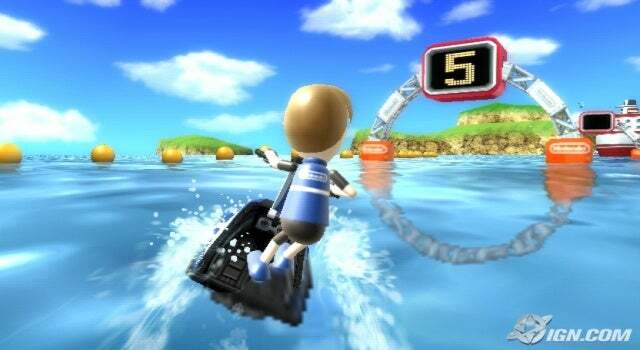 The game was a terrific way for new Wii owners to jump right into playing with the motion controls, and people had fun doing it. 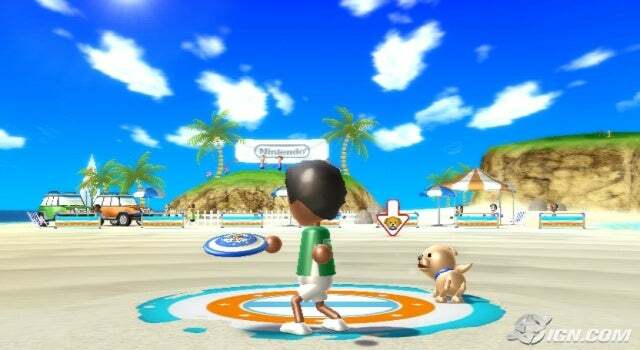 Now at E3 Nintendo has shown us Wii Sports: Resort, which will be taking advantage of the improved motion-detection offered by the Wii MotionPlus peripheral and throw a whole series of new activities at us. What Wii MotionPlus does in enable the controller to detect more minute motions that the controller was previously incapable of recognizing. 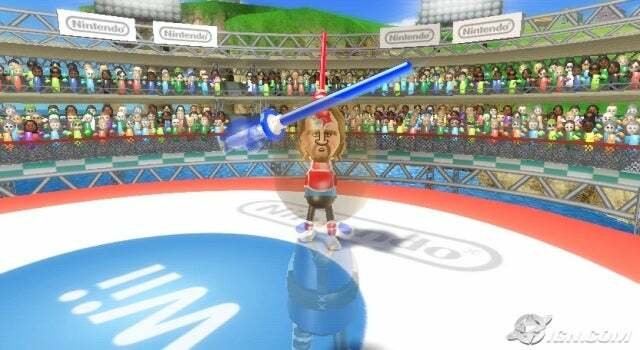 MotionPlus will be bundled with every copy of Wii Sports: Resort, thank God. 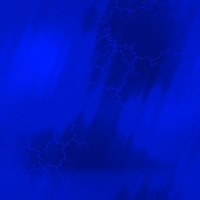 The dueling swords thing was the most promising part of the game, as it leads to exciting possibilities for other titles, especially involving light sabers in a Star Wars game. That sounds fun, and the sword fighting part sounds neat. Can't wait to try it out!